Jim Ritcher, Bills. 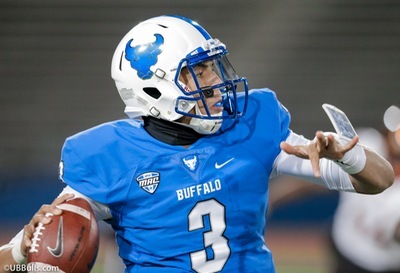 He came out of North Carolina State as an All-American center, and was Buffalo’s top pick in 1980. Jim stayed through 1993, moving to guard along the way. He was inducted into the College Football Hall of Fame. Others: Brian Campbell, Sabres; John Tracey, Bills; Shawn Williams, Bandits. Missed any of the previous numbers from 99 to 52? 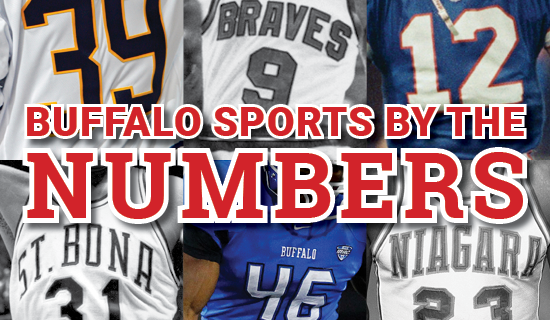 Visit the Buffalo Sports By The Numbers section on the home page.